As technology evolves, hiring methods are moving into the digital realm, tools such social media, big data and innovative technology used by sites like zigo Jobs portal in Johannesburg play an important role in this development. Recruiters now have more insight to candidates through their presence on social media platforms and the screening method is expedited as big data makes more information available about the candidate. Because companies are driven by the productivity of their staff, it is imperative to use the services of experienced recruiters who are in the loop with how to vet candidates using online technology. A resume is not enough, now candidates need to improve their presence on sites like LinkedIn, upload their resumes to sites like Zigo and actively participate in other online communities. Social recruitment has also replaced the hassle for out-of-town candidates with Skype interviews taking over, saving travelling costs and extra expenses is ideal both the company and the candidate. There is also a new development in South Africa that sees more candidates uploading video resumes which is slowly but surely picking up with South African recruiters. Another interesting aspect of this development, is the improvement in head-hunting techniques, especially when it comes to fresh talent. With Generation Y entering the job market, it will be interesting to see how recruiters engage the millennials and find ways to draw their interest as they have completely different expectations when it comes to job satisfaction. 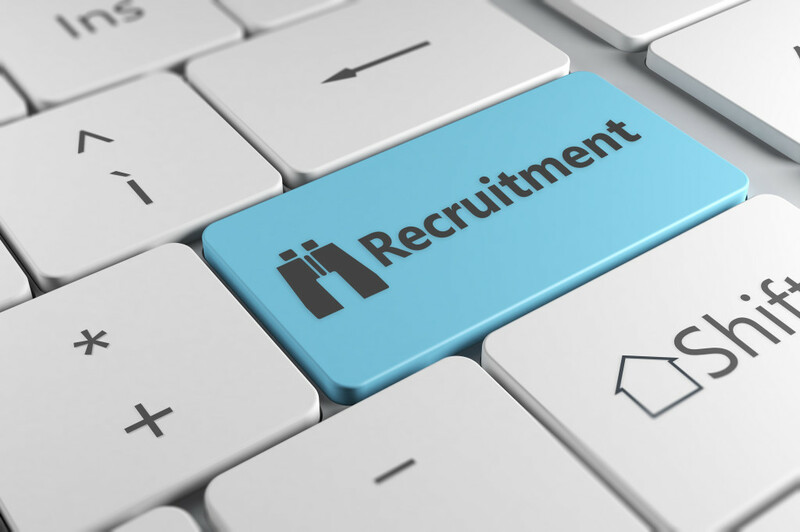 Already, recruiters in South Africa have found themselves having to be a lot more proactive in seeking suitable candidates which is why www.zigo.co.za has become an increasingly useful tool in South African recruiting. Today’s candidate already has an idea of the fact that recruiters will look through their social media profiles. So, once a CV lands in recruiters inbox; most recruiters with peruse their social media and find useful information. CV Writer for Executive Placements, Vuyo Seripe, recalls sitting in an interview in 2011 and the interviewer opened her blogs, social media and googled her while she sat there. She had recently posted a scathing political Tweet and didn’t get the job. Through this she learnt to consistently update her social media and steer clear of controversial Tweeting. Cloud-based hiring tools allow recruiters to find talent, organise their search and easily identify the top candidates for the job. The filtering techniques used Zigo allow for accurate assessment and easily rank candidates who are fit for a position and those who aren’t.